We believe that sparking imaginations is one of the greatest gifts we can offer young minds. Nobody knows what the future holds. But with skills like curiosity, creativity and resilience, that’s an exciting thought not a scary one. 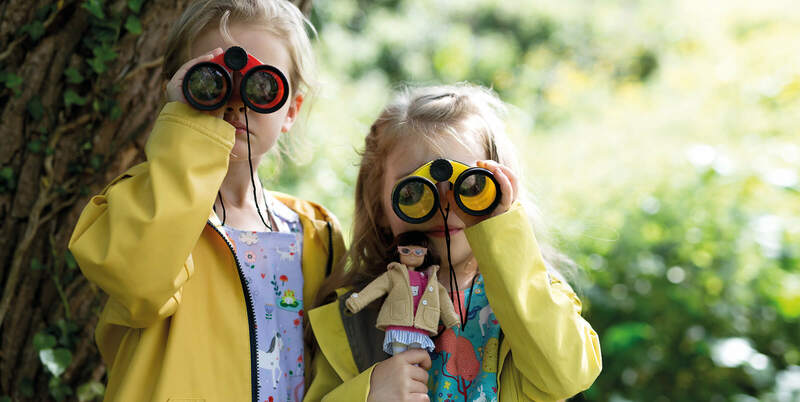 In the world of Lottie, Finn and friends, curiosity-led discoveries are a daily occurrence, the imagination can run free and the only limit is bedtime. The possibilities for fun are endless with imaginative play.